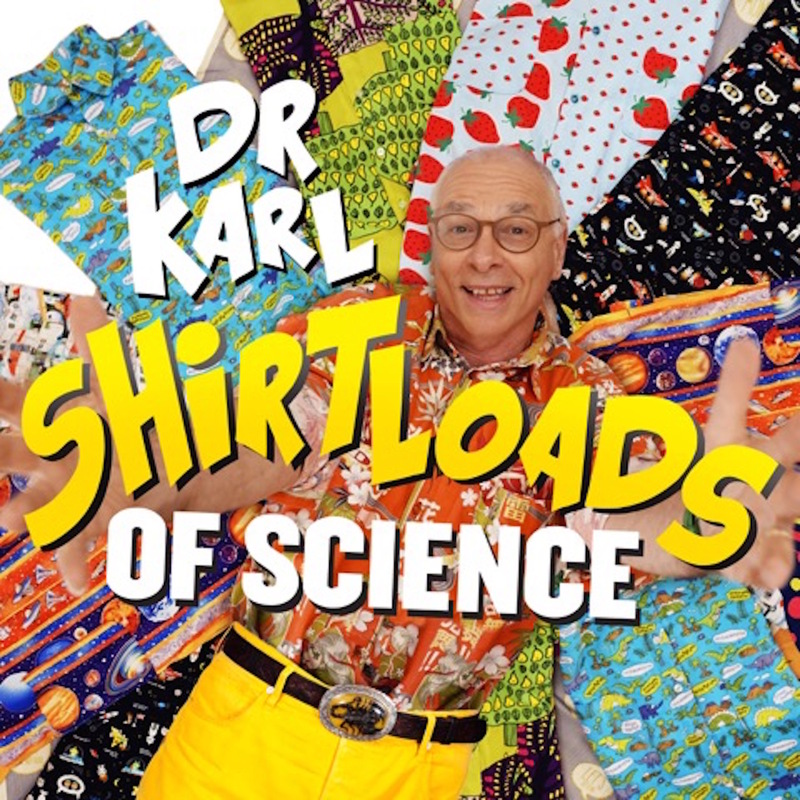 Shirtloads of Science | Listen Free on Castbox. Dr Karl probes the Director for Centre for Cyber Security Solutions, Damien Manuel, on digital safety. Smartphones, Digital health records, Credit Cards, Huawei and the most common types of cyber warriors. Update your shields in 2019 because smart refrigerators can launch DDOS attacks. Karl and Damien discuss the telltale signs and what to do.